Stunting is a form of chronic malnutrition defined by a low height-for-age. Worldwide, stunting affects approximately 165 million children under 5. Stunting has been associated with impaired physical capacity as poor nutrition in early-life impacts physical development as well as linear growth. Increased physical activity has positive health outcomes and reduces Non-Communicable Disease (NDC) risk in both stunted and non-stunted individuals. Malawi has high levels of stunting. Interventions are proposed to tackle stunting that will involve physical activity. Therefore, measures of physical capacity that are acceptable and validated in Malawi are required. This was an observational study. The target age group was 10-19 year olds. Data was collected from 305 adolescents. Each adolescent’s height and anaemia level was measured, they completed each of the three physical capacity tests (grip strength, standing broad jump and 20m shuttle run), and were taken through a questionnaire on exercise and exercise perceptions. 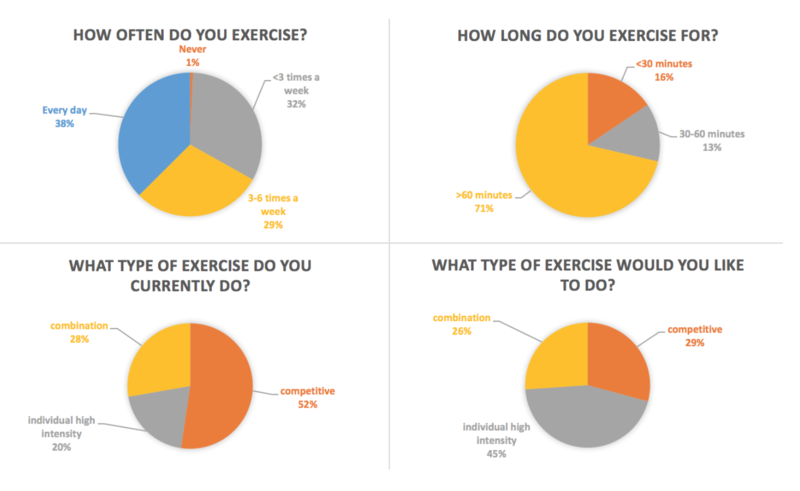 I used LSHTM Open Data Kit to collect all the data that was measured, and for the questionnaire on exercise and exercise perceptions. It was a hugely useful tool as I was able to quickly compile all the data I collected in the field into one location which was easy to back up on local servers. Having all the data in one place made facing my analysis far less daunting and far more manageable. Designing the ODK was simple enough using the LSHTM guide and the support I received when I had questions was very helpful. I highly recommend LSHTM Open Data Kit as a tool for others embarking on summer projects in the field in future years.